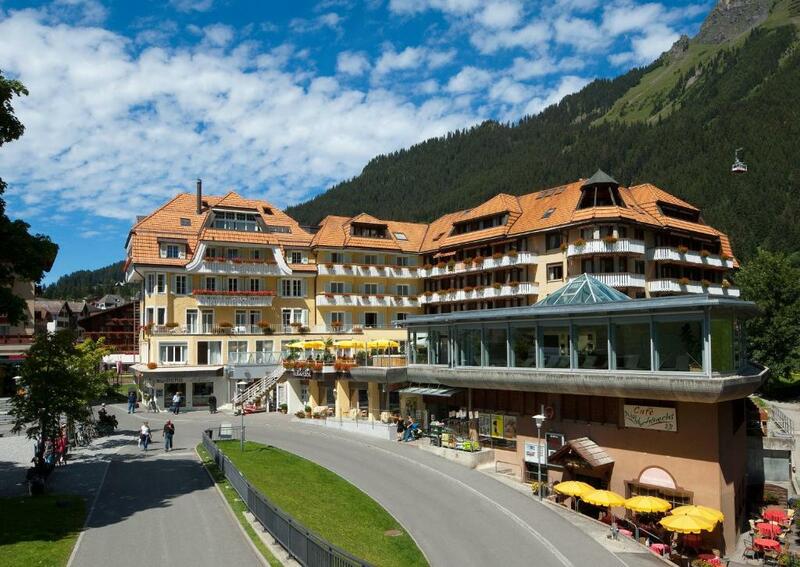 Lock in a great price for Hotel Silberhorn Wengen – rated 8.5 by recent guests! Silberhorn is perfectly placed next to the railway station, with easy access to the Männlichen Lift and the train to Kleine Scheidegg. Despite the in-house night club, it is nice and quiet - especially if you don't have a room facing the front of the hotel. Breakfast is good, and facilities are generally as you would expect. Great location with beautiful view. Staff very friendly and helpful. The location, staff, hotel, spa , spa massage therapistl and breakfast were beyond expectations!! Truly hope we can come back one day!!! This is an original hotel in town of Wengen, has seen a better times, but it was very clean, and people in the restaurant were great, also the breakfast room and food was very good. Staff very pleasant. Big room for me and family Breakfast was very good Fun bar at night Good restaurant on site. The breakfast was okay the view from our suite was good.. The location was exceptional. It's located right next to the train station in Wengen and couldn't be in any better spot. The beds were amazing, awesomely spacious rooms, the best views from every room. breakfast adequate only. Great location and views. Interesting bars. Hotel Silberhorn Wengen This rating is a reflection of how the property compares to the industry standard when it comes to price, facilities and services available. It's based on a self-evaluation by the property. Use this rating to help choose your stay! One of our top picks in Wengen.Hotel Silberhorn Wengen is located in the center of the car-free Wengen, which is only reachable by train, right next to the Station. It offers a spa area and fine cuisine. The cable cars to the Kleine Scheidegg and Männlichen Ski Areas, the tennis courts and the ski school gathering point can be reached on foot with 1 minute. All the rooms in the Silberhorn hotel offer views of the mountains and a seating area. The wellness area includes a whirlpool, a steam bath, a solarium, a Kneipp pool, a Finnish sauna and a relaxation area with panoramic mountain views. Free access to a fitness room is also provided. 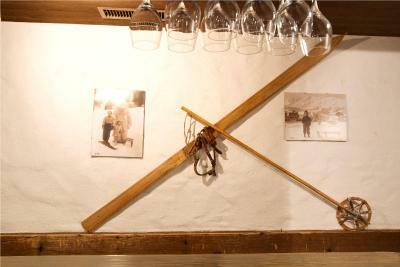 Fine Swiss cuisine is served in the à-la-carte Silberhorn restaurant. Half board can be booked on arrival. A hairdresser, a jewelry and a sports store, a laundry, and a skiing school and a cozy bar with a fireplace are located on site. When would you like to stay at Hotel Silberhorn Wengen? South-facing single rooms with panoramic views of the Jungfrau. South-facing rooms with balconies and panoramic views of the Jungfrau. Comfortable rooms furnished in different styles with views of the village. Comfortable rooms with views of the village furnished in different styles. A double bed and a sofa bed are provided. Comfortable rooms with views of the village furnished in different styles. A double bed and a sofa bed suitable for 2 people are provided. South-facing room with a balcony and panoramic views of the Jungfrau Mountain. The room includes cable TV, a minibar and a bathroom with a hairdryer. House Rules Hotel Silberhorn Wengen takes special requests – add in the next step! Free! Any additional children from 0 to 2 year stay free of charge when using existing beds. Hotel Silberhorn Wengen accepts these cards and reserves the right to temporarily hold an amount prior to arrival. Please note that Wengen is a car-free village. You can only reach Wengen by train. Park your car at Lauterbrunnen Station and take the train to Wengen. The train ride to Wengen takes approximately 20 minutes. 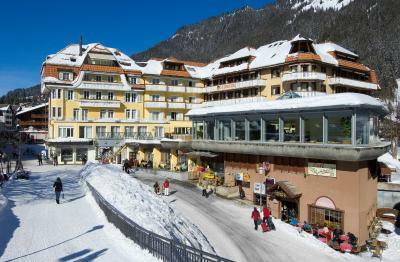 Upon prior request, the hotel provides a pick-up service from Wengen train station to the property. Sound proofing between rooms is not up to modern standards, but it's a very historic building. The staff went out of their way to ensure excellent service. Breakfast service was great. Bathroom was dirty at arrival. The staff was so friendly and the location was just great. Right opposite the train station. 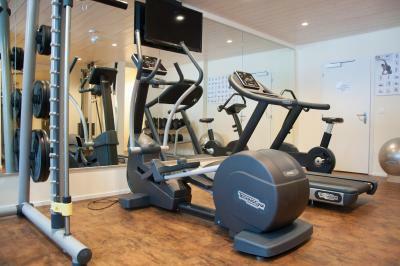 The hotel wellness area is included in the rent for the hotel guests which has a great Jungfrau view. The breakfast is nice and has lot of options even though they are typical intercontinental. Rooms are nice and clean, also spacious enough. Would definitely recommend it for a family or couples. Beautiful resort. Location is great. The views from our room were magnificent. 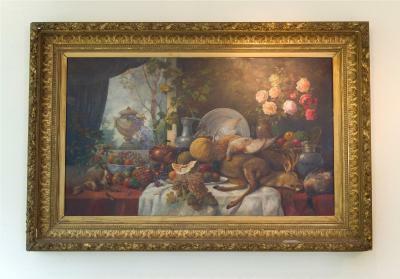 We loved everything about our stay. No shower and not enough electrical outlets. Excellent room especially with the unexpected but very nice upgrade to a balcony and view. Great spa. Staff all super friendly. It can be a very nice hotel if well maintained. Our room clearly needs to be refreshed/renovated. Woke up at 5am because of a fire alarm... pretty scary in a hotel mostly made of wood we could escape using the stairs and discovered them to be pretty old and unconvenient, we found them unnaceptable. The hotel owner was quite rude to us sending us back to the room while the fire was by chance not dangerous for guests in the end. The Spa and the location are definitely the best value in this place.